Developer: Hunted Cow Studios Ltd.
Voted iOS Game of the Week on Pocket Gamer! Now at version 2.0! 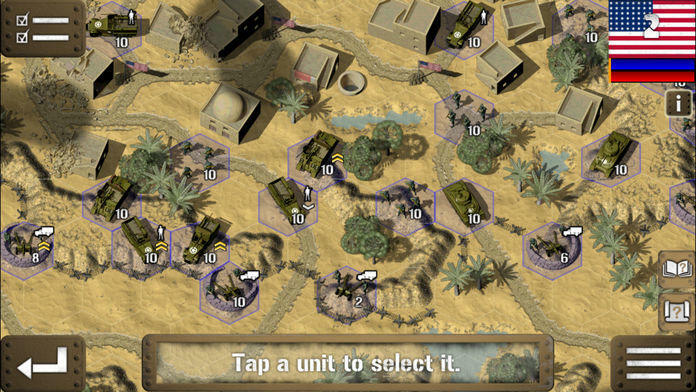 With new features such as iCould save support, combat analysis, strategic movement and engine upgrades. ● 5 Mission First Strike Tutorial Campaign. ● 8 Mission Invasion British Campaign. ● 8 Mission Hope and Glory British Campaign. ● 8 Mission Stars and Stripes American Campaign. 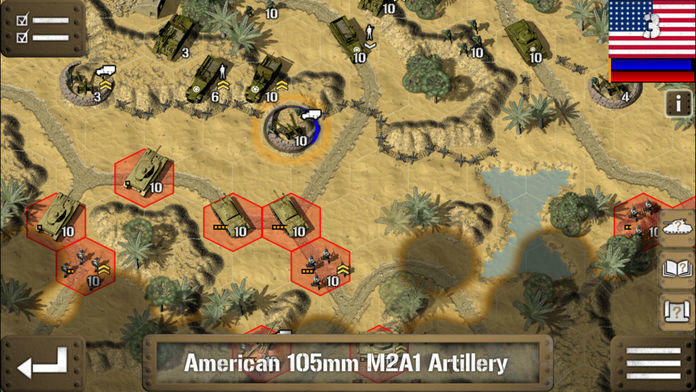 ● Features British, American and German forces. ● 8 Mission Lightning War! 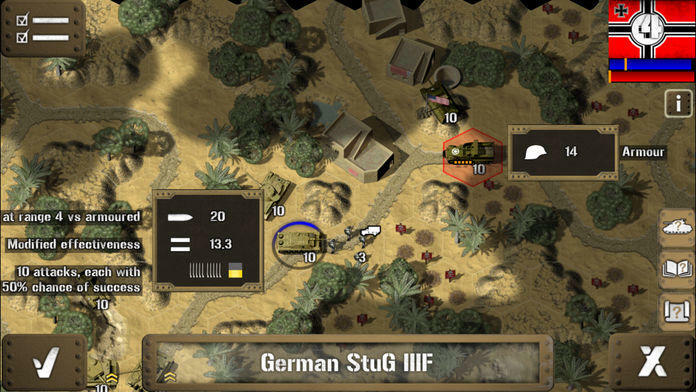 German Campaign. ● 8 Mission Sledgehammer! British Campaign. ● 8 Mission Resurrection German Campaign. 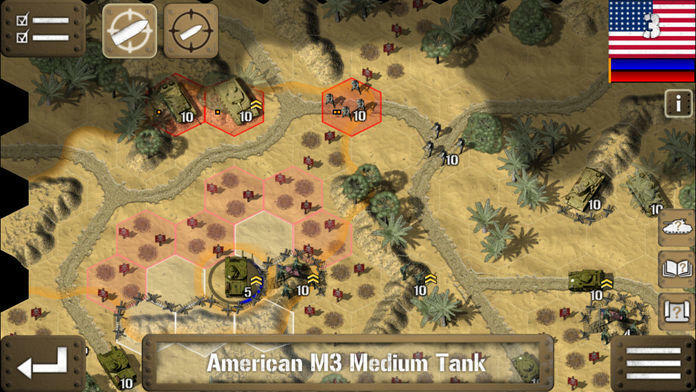 ● 8 Mission Allied Storm American Campaign. 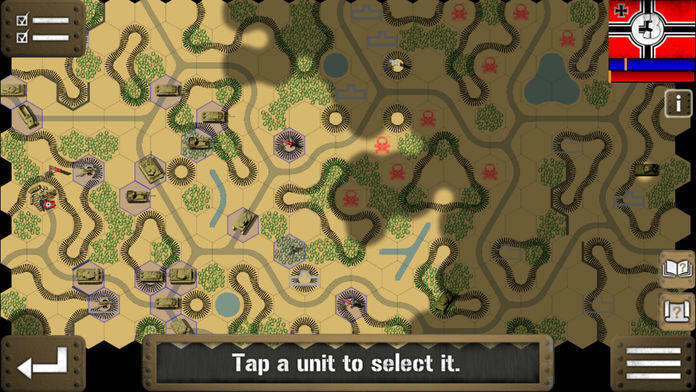 ● 8 Mission Road to Victory British Campaign. © 2013 Hunted Cow Studios Ltd. © 2013 HexWar Ltd. All Rights Reserved. Improve balance in Resurrection Campaign, "True Grit".